How was your Memorial Day weekend? Mine was full of family time, creek time, and a blender or two of cold, peachy Campfire Juice! Daddy-O and JiJi drove up from Sunny Florida, Jimmie drove down from The Big City, and we ate, drank, swam and lounged around creekside to our hearts’ content. We made a great little campfire and roasted hot dogs, and marshmallows for s’mores. It was the perfect weekend, brought to us by the men and women who died to protect our freedom…and enjoy that freedom is what we did. What is Campfire Juice, you ask? 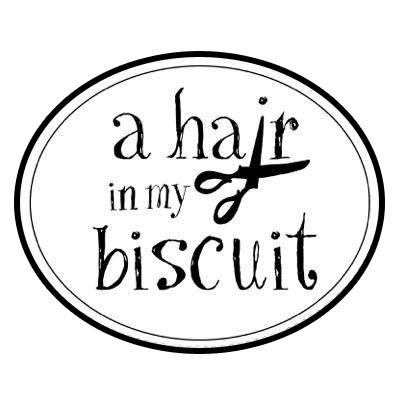 I’m happy to tell you all about it! It is made from nectar of the Peach Park people, peach cider. If you’ve never had peach cider, you must. If you’ve never been to Peach Park, you must. Peach Park is an awesome little spot in the road where you can buy fresh peaches (when in season), peach fried pies, peach ice cream, and several other fresh things that have nothing to do with peaches. Daddy-O and JiJi stopped on their way up from Sunny Florida, and we scored a big ol’ basket of fresh peaches, too! Peach Park is closed in the off season, and it always makes me sad to miss our stop at Peach Park when we travel to Sunny Florida in winter. I digress. 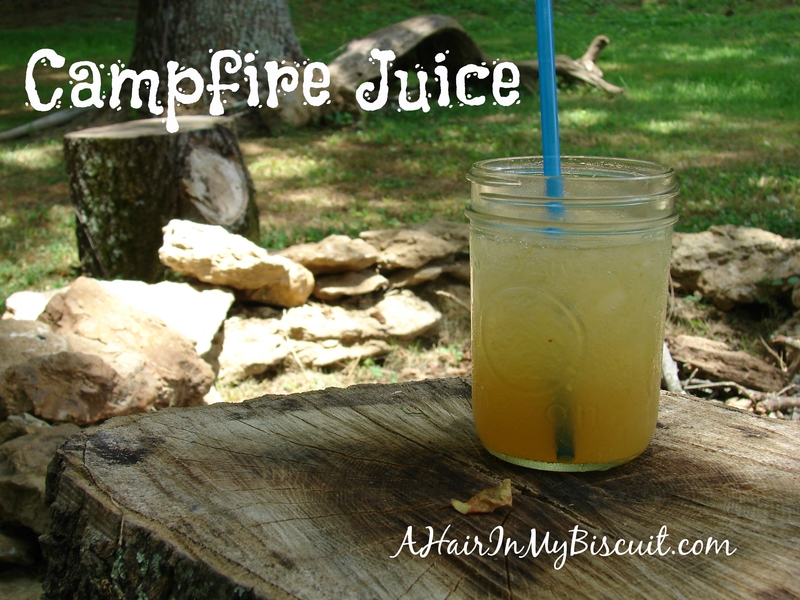 Campfire Juice…it’s an amazing, refreshing drink that JiJi concocted in my blender, and I easily sipped down two little mason jars of this delectable peach drink before I knew it! JiJi is a whiz at blending up delicious cocktails, and this is one that I will repeat time and time again. I already had some pineapple rum, and some vodka, and of course those yummy, juicy peaches and bottle of peach cider jumped into the mix. If you don’t try Campfire Juice, you are really missing out on something wonderful! Make a big, double batch if you’re having several guests, because this delicious adult recreational beverage won’t stick around long! I confess, we started drinking this campfire juice pretty early…it was too hot to have a fire yet. I could tell I’d had some alcohol after my first jar, but it didn’t stop me from pouring another. Don’t worry, one plunge into the icy waters of Big Creek and I was myself again! It was a fantastic weekend, and I’m looking forward to a summer full of creek days and Campfire Juice. Let me know if you like it, once you’re able to type on your keyboard again! Pour all ingredients into your blender and blend until smooth. Serve over ice if you're drinking outside in the heat! This post is linked up with Wonderful Wednesday, Thursday Favorite Things, Sweet Inspirations, and You’re Gonna Love It! If you are going to make it, you have to serve it in a jar! It just doesn’t taste right otherwise. Absolutely! This is an important detail that I left out! I should save my peach cider for the 11th, yes? This looks great. I love peach tea so this is up my alley! Thank you for sharing at #WonderfulWednesday! Thank you for sharing at #ThursdayFavoriteThings. You are duly pinned and tweeted! Have a great day. I’m happy to read that you’ve enjoyed such a great weekend! It sounds like so much fun and now I feel like I want to try out your campfire juice! Delicious! !